Check out Kye Petersen and the rest of the Dendrite Studios crew in their new film Numinous. Some of this film features the legendary Chatter Creek Mountain Lodges! Enjoy. It is that time of year folks...SKI MOVIE TRAILER SEASON! It happens every year around this time. The mercury is peaking, the days are long, the beer is cold and we are suffering through summer awaiting the cool breeze of Winter. To get us through (or to torture us) all the ski movie companies hit the internet with their latest teasers. And Matchstick Productions is the first out of the gate. With 330% more stoked stoke we present to you...Drop Everything. What is under all the snow at Retallack Lodge? 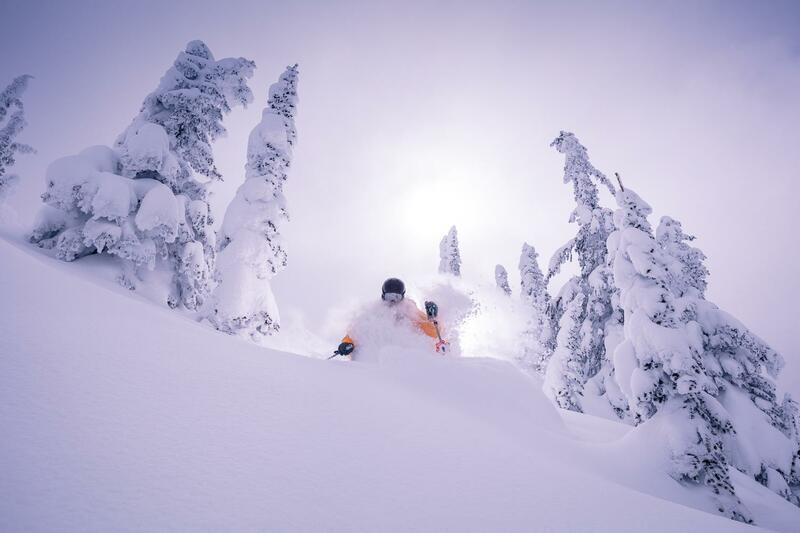 Retallack Lodge is known in the skiing world as the place for pillow lines and good times. Now it is gaining notoriety as a backcountry mountain biking mecca. And for good reason as you can see by the above video. Rider Kurt Sorge takes us on a journey exploring all the different styles of riding that you could experience up at Retallack. From fast flowing trails complete with corners to rail and table tops to air to technical ascents that lead you to epic Kootenay vistas. What a great video. Check it out, dust of your bike, grab your buds and head to Retallack for an all you can eat adrenaline spiced dirt buffet! March has been the continuation of what is shaping up as a winter to remember. The snow keeps hammering down and sugar coating our mountains almost daily. People are stoked. I am stoked. And the only thing to get that stoke even higher is strapping on a brand new set of skis. I picked up my latest set of Skevik Skis from Attridge Ski Shop in Vernon BC. When I got home I was as giddy as I was when I would get new skis as a kid. It was Sunday evening, it was snowing, the texts were flying - "Let's ski tomorrow morning..."
So I dug through my gear and found my binding drill bit, got out some measuring apparatuses and went to work free mounting my new skis! After about an hour of measure twice, drill once I had my new sticks bridled with a sweet pair of slack country touring bindings. I am now ready for anything. 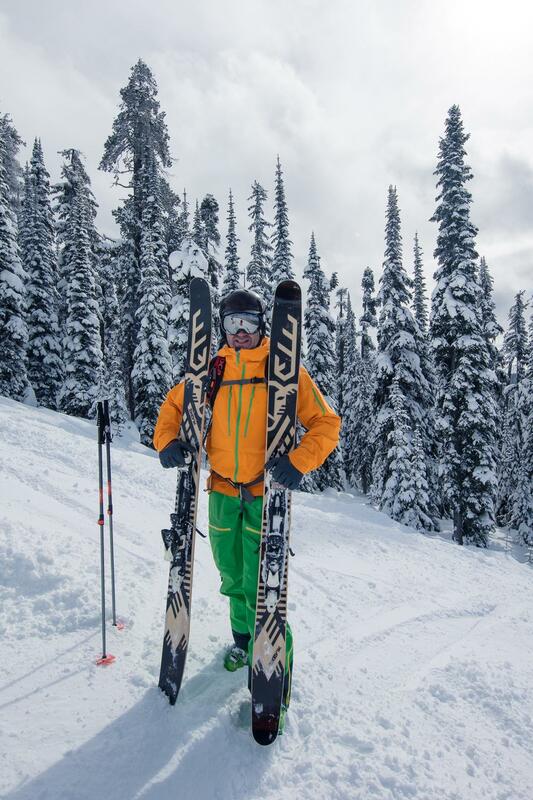 I have been skiing on Skevik Skis for a few years now and really dig the feel of the skis as well as the vibe of the company. My ski of choice has been a set of 185cm Skevik Antons but this year we convinced the guys to build us the same thing in a 193cm. And wow did they knock it out of the park. Not only are they in my sweet spot for size, they are also a little more stiff. The first few runs woke me up a little. Once I found my stance it was love at first pow slash! I love skiing on Skevik Skis. Being handbuilt in my neck of the woods is a cool factor but it is more than that. Master ski builder Glenn Anderson puts his technical engineering skill to work blended with the heart and soul of a lifelong skier. He collaborates with regional artists to create some of the most unique and striking graphics I have ever seen. The wood is selected and milled by hand. I have watched the skis being made. It is pure craftsmanship. I know they are an innanimate object, but seeing the skis being formed somehow connects me to the them just a little bit more. Anyways, you get it. I am pumped about these new skis. They are bigger, stiffer, look unreal and have an etheral quality that has to be experienced to understand. The season is off with a BANG at Selkirk Snowcat Skiing! The lodge has been fired up, the guides had their training sessions, and the first few groups have enjoyed their ultimate powder vacation. 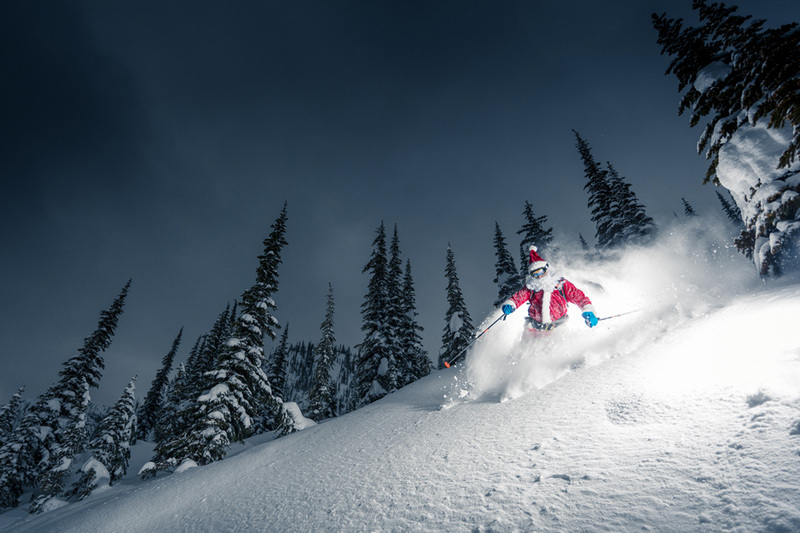 Selkirk Wilderness Skiing has kicked off the 2017 catskiing season with a BANG! Enjoy this video put together by our friend and photographer Steve Shannon. Be sure to catch lead guide Kevin at 1:15....it is epic! Does anyone have a snorkle? It is crazy deep at Valhalla Powdercats! If you have been watching the weather at all, you know that BC has been getting hammered this early season. 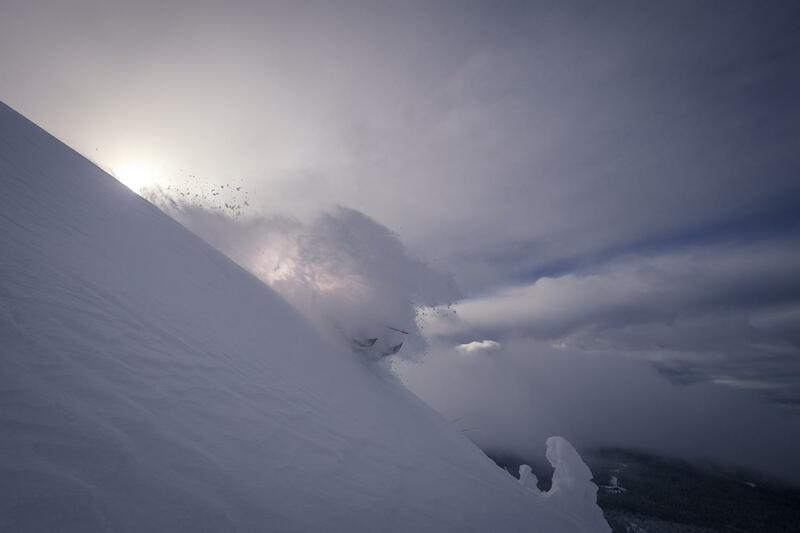 With a good base from early December snow, Valhalla Powdercats was primed for a good dump. And DUMP it did! 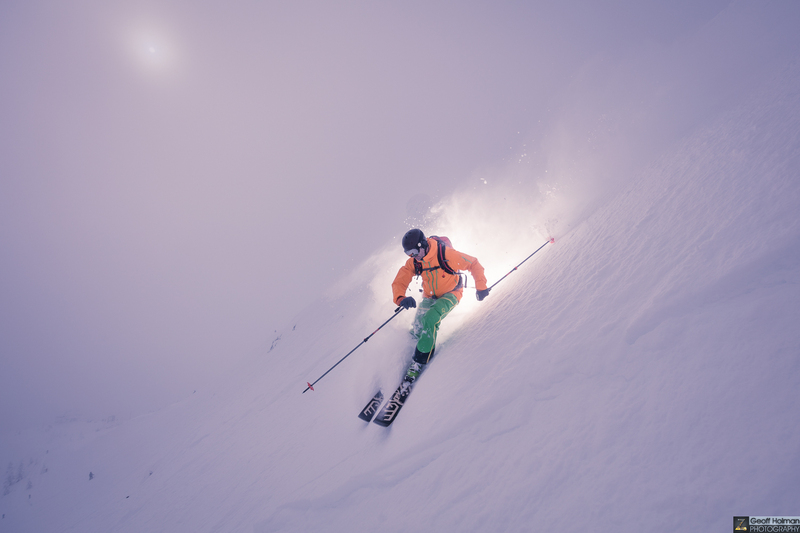 With 80cms falling in just a couple of days, conditions were primo. Fortunately, the crew from Peak Travels was able to go and test it out for all of us. This video is evidence of the epicness. The big man delivered deep pow and blue skies! 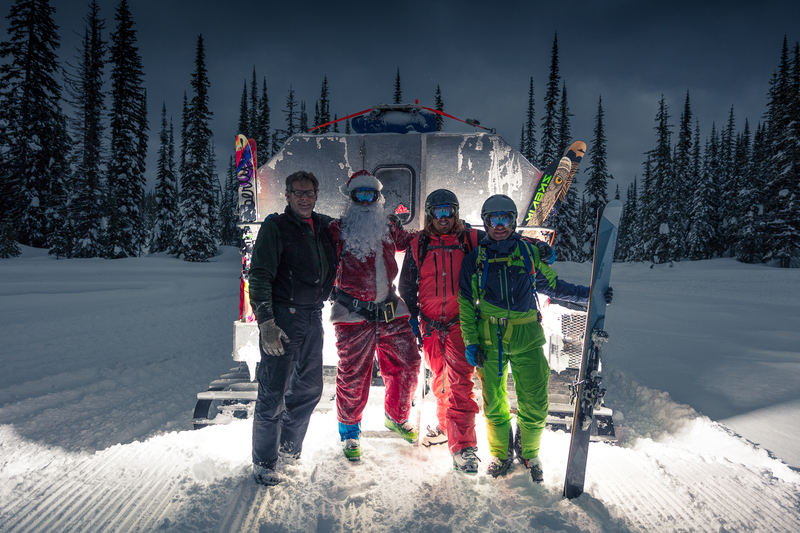 Kieren and Paula, owners of Big Red Catskiing in Rossland BC must have been extra good this year because Santa delivered big time. With massive amounts of early season snow, the crew from Peak Travels arrived and showcased the goods that were left under all those Christmas trees. WARNING: if you have powder fever, don't watch! 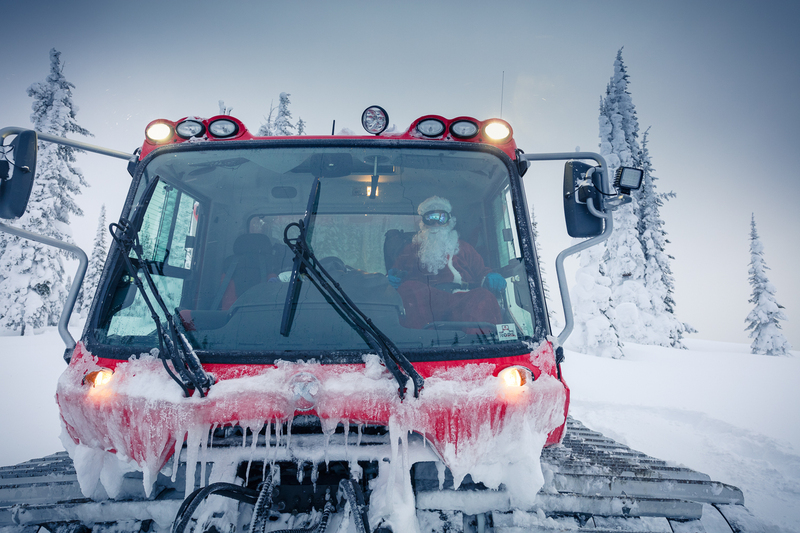 Santa Joined us for a Few Pow Laps at Valhalla Powdercats this Week! 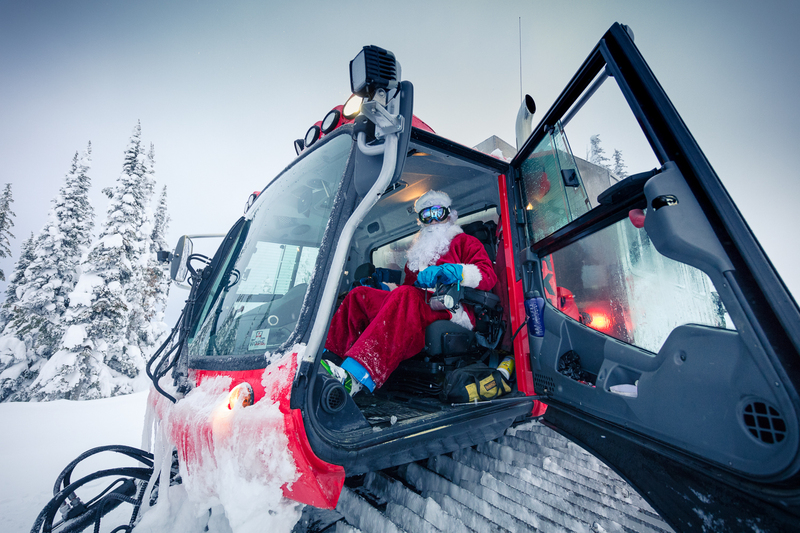 The folks at Valhalla Powdercats are definitely on the Nice List! "Grab your skis or boards and get some turns instead!" 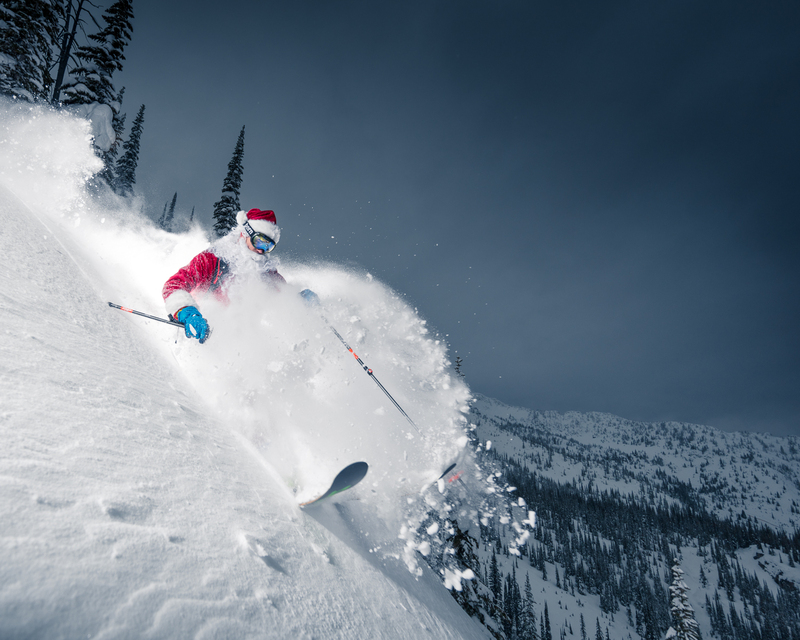 Come to Valhalla and ski some pow, Santa's best advice! 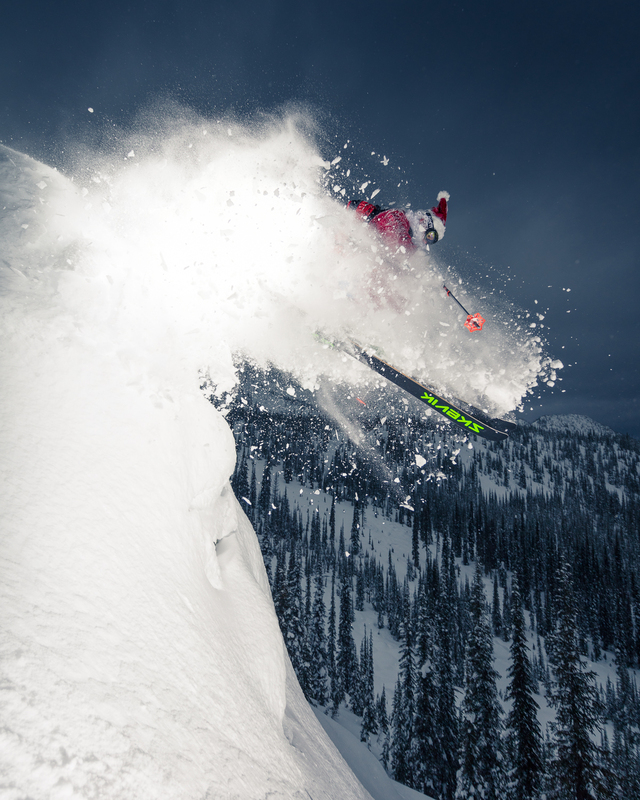 Santa slashing from fresh Kootenay Pow!